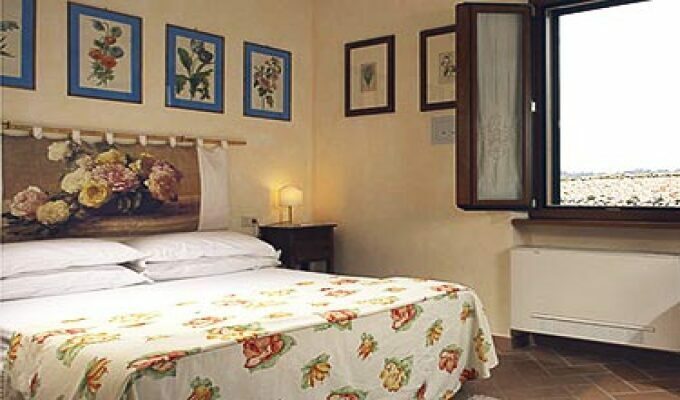 Located in the Hidden Tuscany Maremma, just a stroll from Saturnia Hot Springs. Half hour drive to Etruscan City of Sovana, Pitigliano and Sorano. Gourmand Dinner on request, Only organic products. Only wines from the area/province. Great Hospitality.